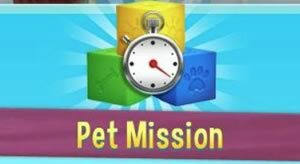 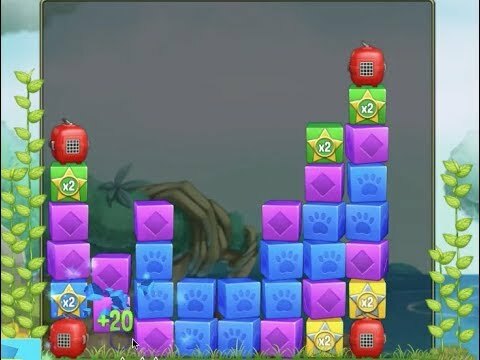 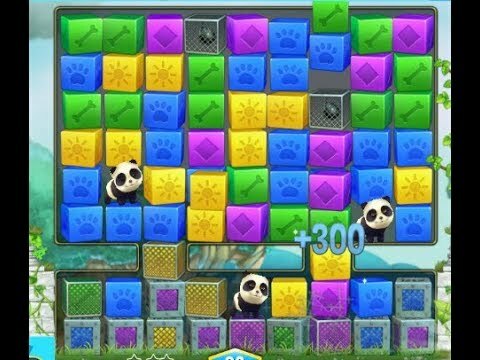 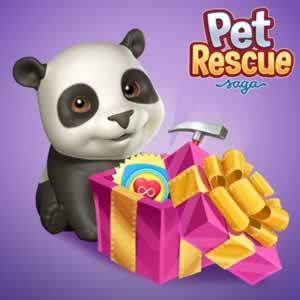 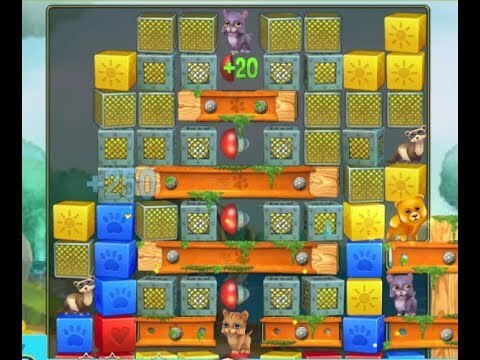 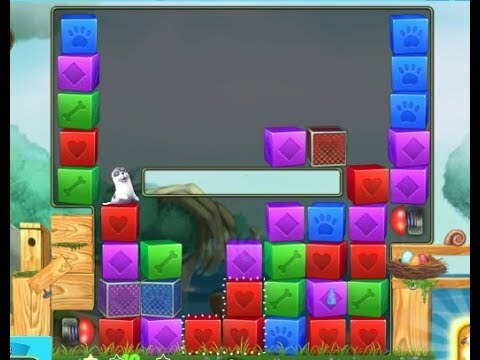 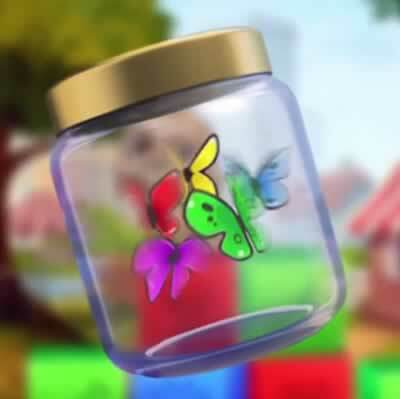 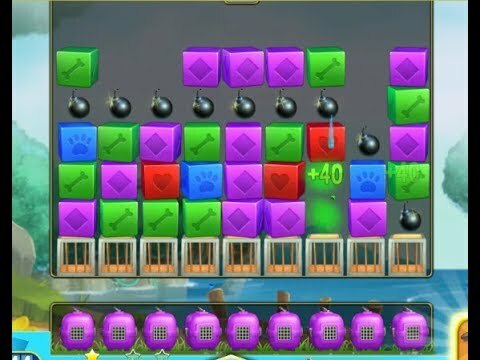 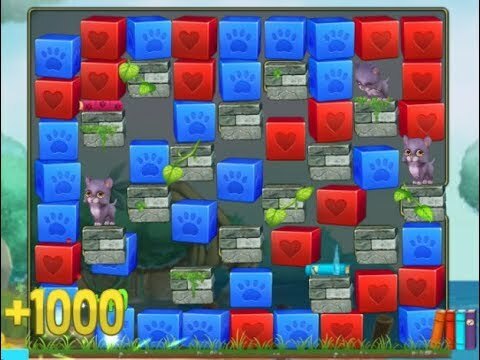 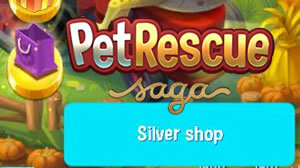 Play Pet Rescue Saga and save the pets from the evil Pet Snatchers by matching and removing blocks in the cutest online game ever. 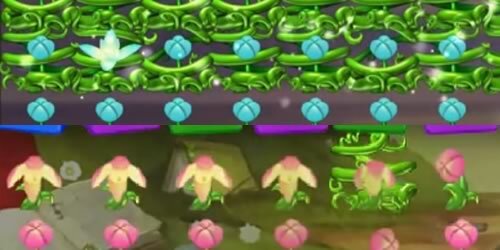 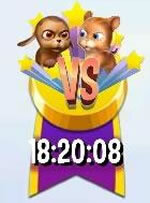 Play alone or with friends to see who can get the highest score. 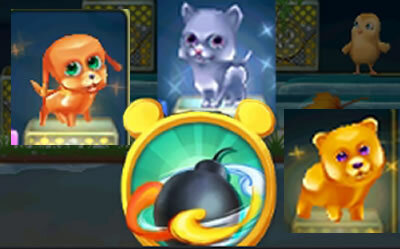 Are you ready for some pet-tastic fun?